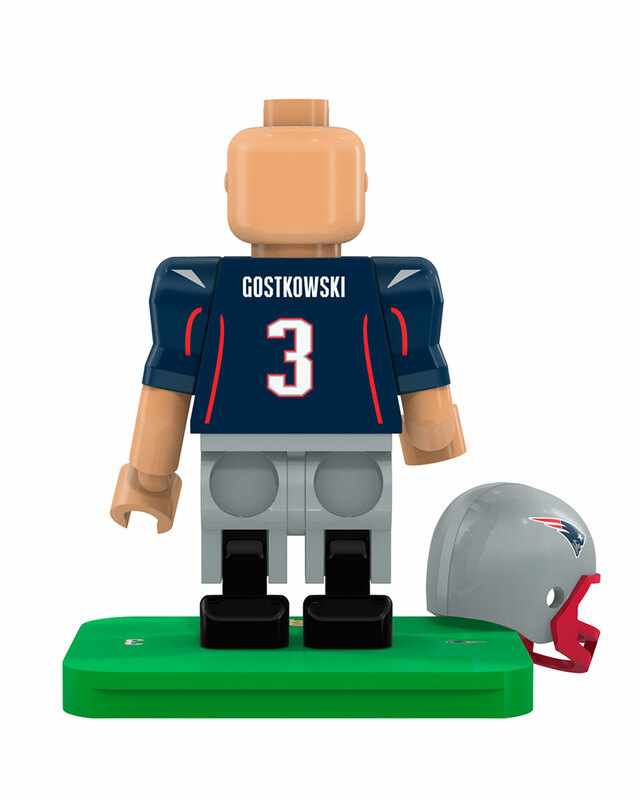 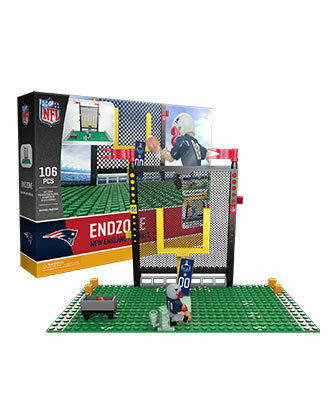 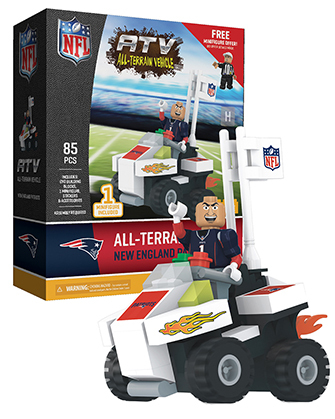 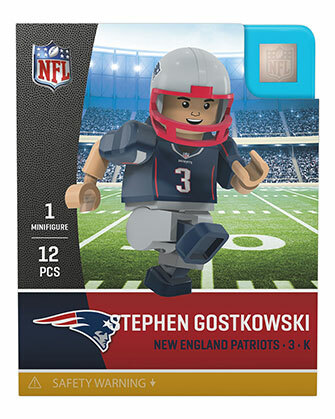 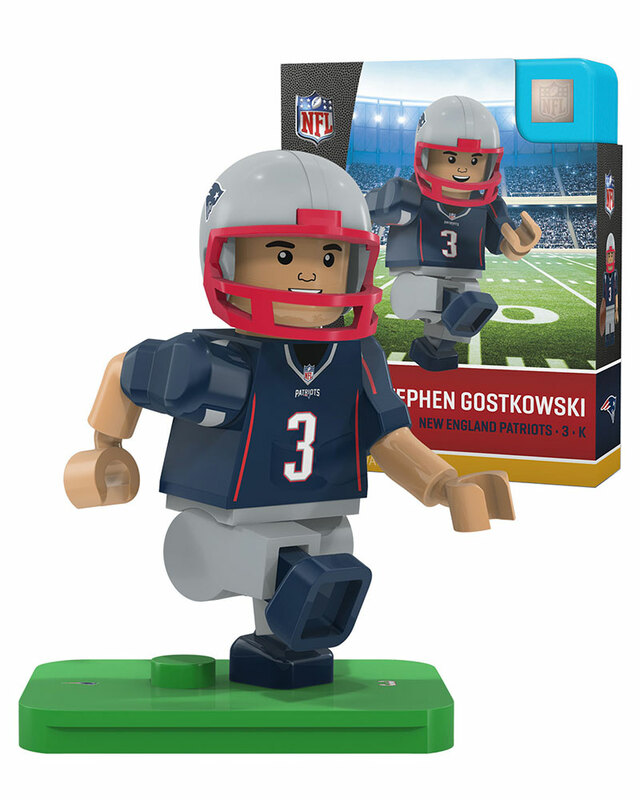 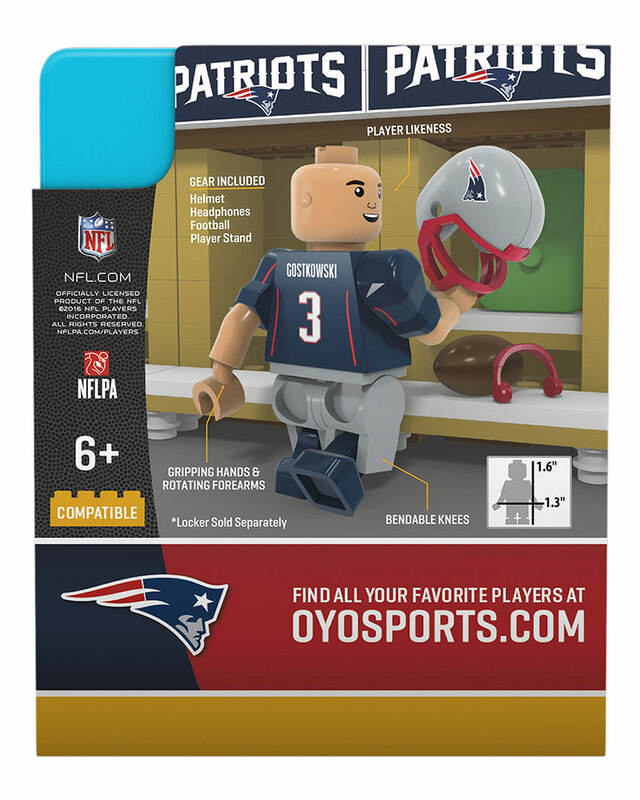 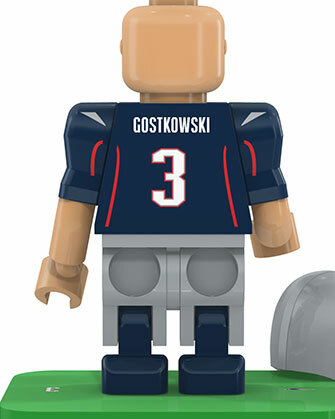 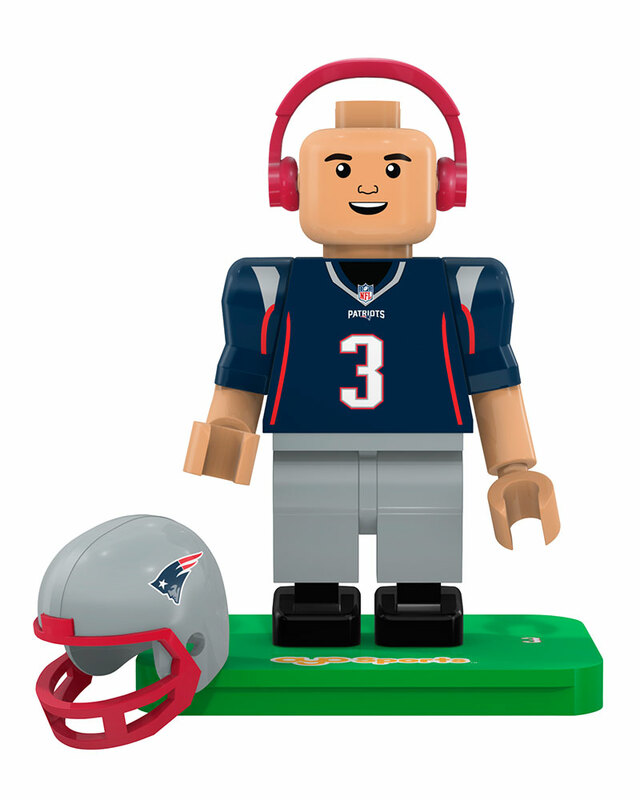 My oldest son is collecting the Patriots players and was happy to get Gostowski. He is always on the lookout for new players added. 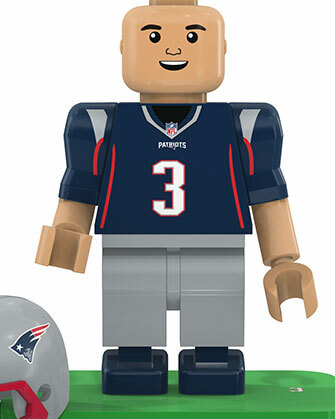 Needless to say this was perfect too. sent as a gift, I'm sure the statue is great but never saw it other than on your web site.